GRAVESEND, Brooklyn (WABC) -- Police are looking for two men they said broke into a home in Brooklyn in April and stole thousands in jewelry. Around 6:30 a.m. April 17, the suspects went to a Gravesend residence near East Third Street and Avenue T. According to the New York City Police Department, they took $30,000 in jewelry. 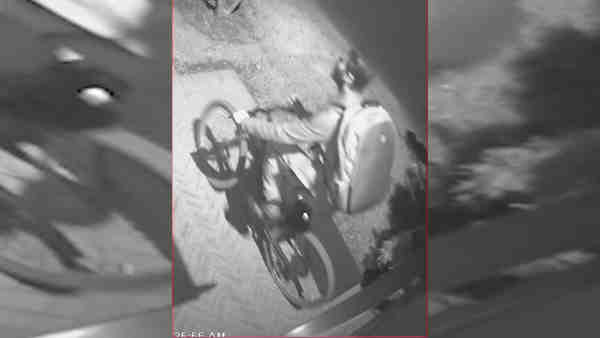 The two then escaped on bicycles, wearing backpacks.